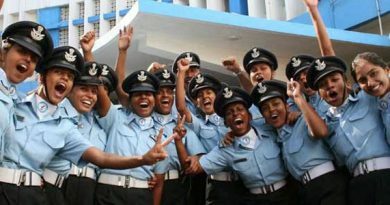 As compared to other profession in the civilian world, the Indian Navy has a great deal to offer to young men and women. It gives an individual the opportunity to display leadership skills and bestows one with a tremendous amount of responsibility at a very young age. The Navy provides countless opportunities ranging from being in charge of part of a ship to flying an aircraft or looking after one department on the ship/establishment independently. In addition, throughout his/her career one can actively participate in the sports and adventure activities of their choice, an option not commonly offered in other office jobs. Despite being seafarers the Indian Navy has sent expeditions to Mount Everest and Antarctica, an achievement which the nation can be proud. In this profession the friendship is made for a lifetime due to the strong bond of camaraderie that forms with fellow officers and also with the sailors, whom one may command. An officer at a very young age assumes the responsibility of commanding his men and use of latest equipment on the ships/submarines/aircraft. Working in the latest technology environment, the young officers are exposed to the very best in their field of operations. The cutting edge technology and Revolution in Military Affairs makes the career very challenging in the Indian Navy. It is the only service that operates regularly with the other navies of the world. This not only helps in professional expertise of an individual but provides opportunities to exhibit our talent with pride all across the world. Men in white command dignity and respect and are always in high spirits as the service offers personal, financial, emotional security and status in the society. Adventure activities like mountaineering, sailing, yachting, water sports, polo and other sports/games are easily accessible. For those who seek fulfilment in life, there is no career like the Navy. It offers an attractive pay package, perks, life time pension, medical benefits for self and family. Based on all these diverse activities Indian Navy provides opportunity to the youths of various educational background. In this blog we are going to provide information about all the direct entries in the Indian Navy. Sc. (Maths/Operational Research) with Physics in B.Sc with 60%. Candidates who have passed Engineering Degree or are in the final year of Engineering Course in any discipline from a recognised university / educational institute with at least 60% marks till 5th / 7th semester, in regular / integrated course respectively. For ATC entry, additionally the candidate must have 60% aggregate marks in class X and XII and minimum 60% marks in English in class XII. The Major Kalshi Classes Pvt. Ltd. offers SSB Interview coaching for Technical Entry Scheme. The Officers at Major Kalshi Classes Pvt. 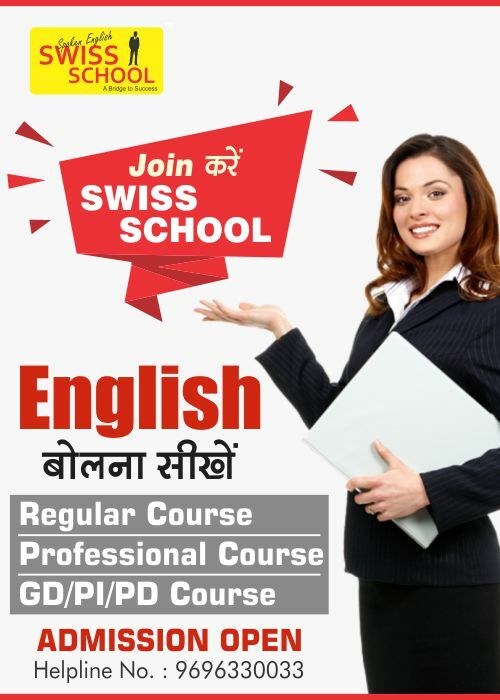 Ltd is highly qualified and vastly experienced in successfully coaching students for SSB Interview. The standards of excellence followed by Major Kalshi Classes Pvt ensure that each student who opts for coaching with us feels confident and well prepared for SSB. 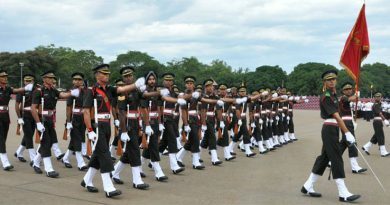 It is notable that Major Kalshi classes has got team of retired officers from Indian Armed Forces who possess vast experience of assessing candidates in the selection system. Equally Major Kalshi Classes provides world class infrastructure and SSB oriented atmosphere along with the 100% look alike state of the art GTO ground. 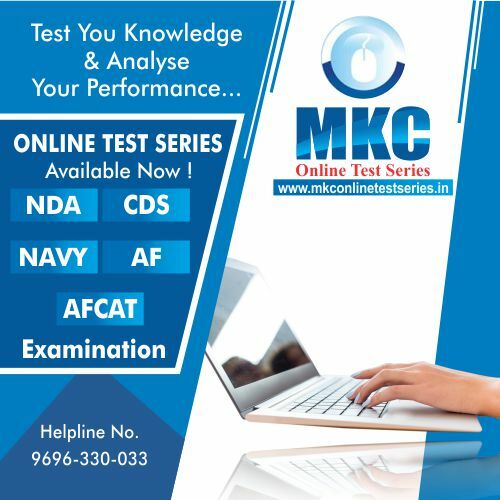 The selection rate at MKC is highest in India with Every tenth officer in the Indian Armed Forces belongs to MKC and upholds tradition of Courage and Valour. 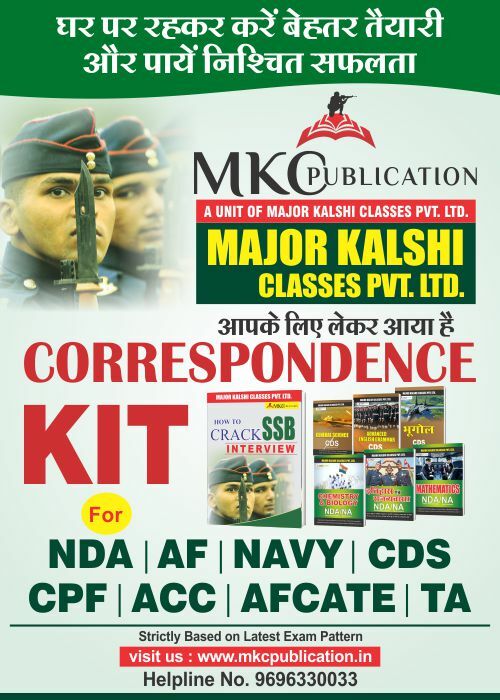 Join 14 days SSB Interview course at Major Kalshi Classes, visit-www.majorkalshiclasses.com or call-1800-313-2004. For more information and regular updates visit-www.majorkalshiclasses.com.